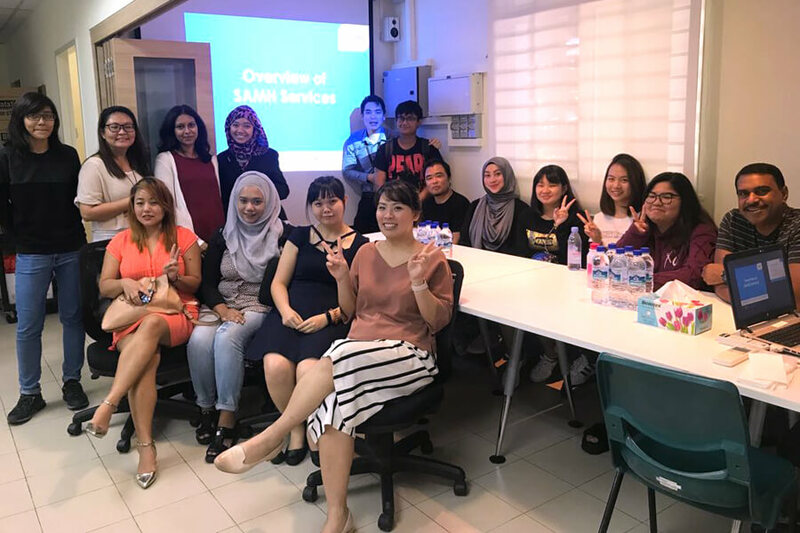 Our Psychology students went on a site visit to the Singapore Association of Mental Health (SAMH) Oasis Day Centre to understand more about the association’s programmes and mental health services. Students also explored volunteering opportunities at the centre, which would serve as valuable experience in both their studies and future career! As a psychology student at TMC, there are plenty of opportunities to put what you have learnt into practice, through industry visits and practical sessions. These hands-on experiences elevate the learning experience and allow students to dip their toes in the field, with the guidance of their mentors. The student chapter membership with Singapore Psychological Society (SPS) also opens more doors to industry workshops and events, for students to gain valuable insights from industry experts.